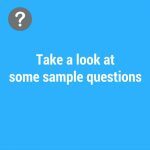 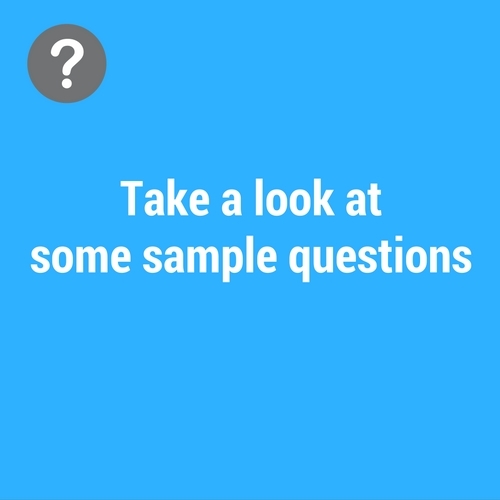 Download sample questions and take a look at how you can use the results in your classroom. 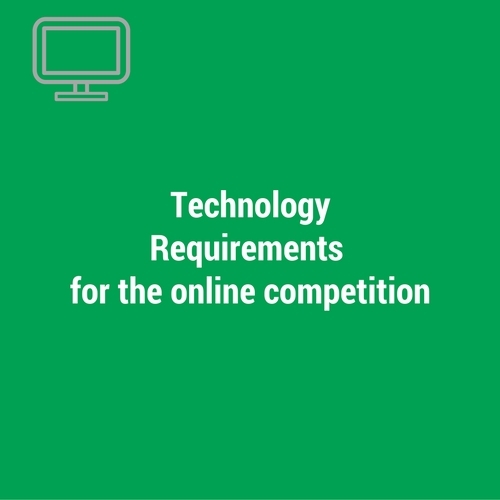 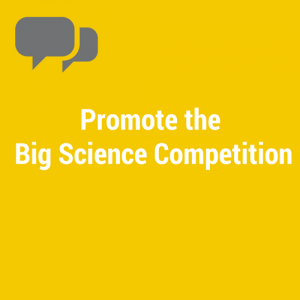 Download the technology requirements for the online competition. 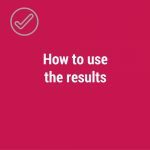  Purchase past competition papers to help you get a great score.